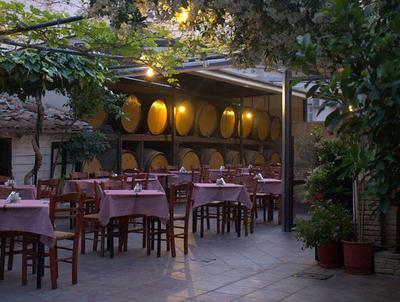 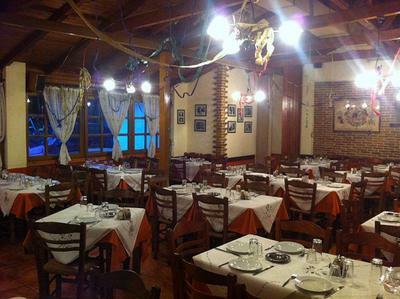 Lefka taverna in Neapoli of Exarchia is famous for its greek cuisine and its homemade delicacies. 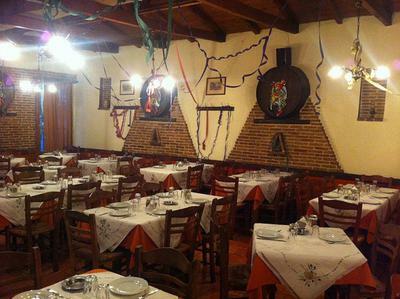 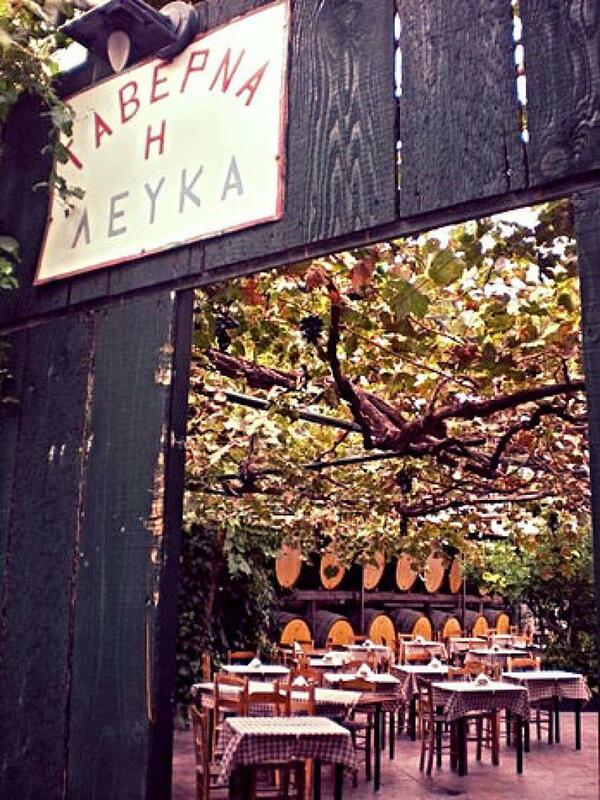 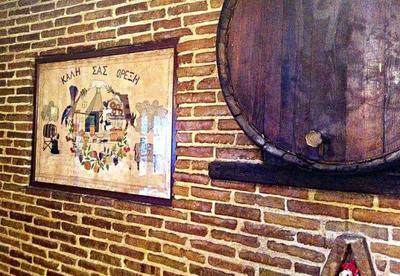 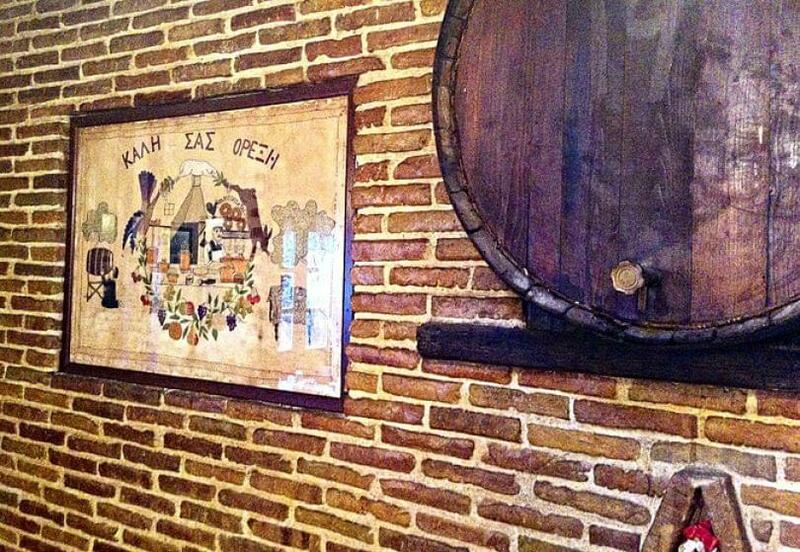 Located at 121 Mavromihali Street, Lefka taverna has great history when it comes to traditional gastronomy in Exarchia. 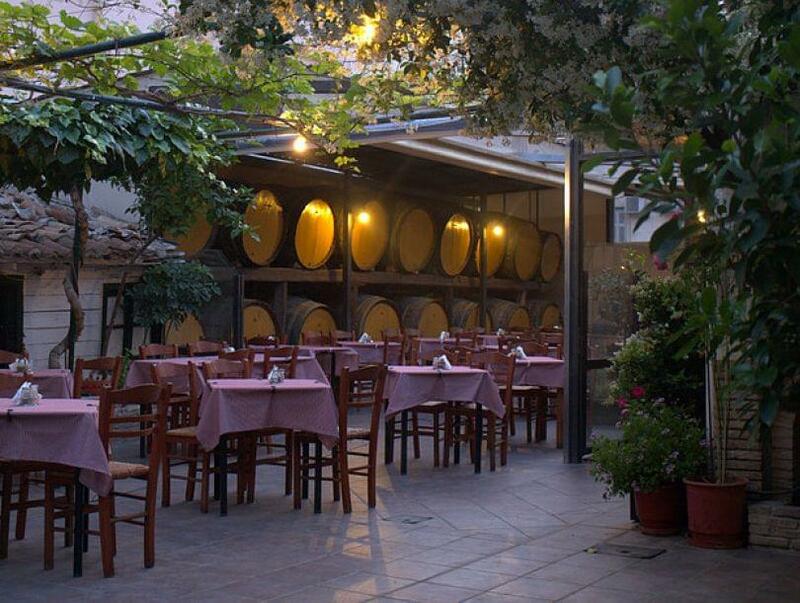 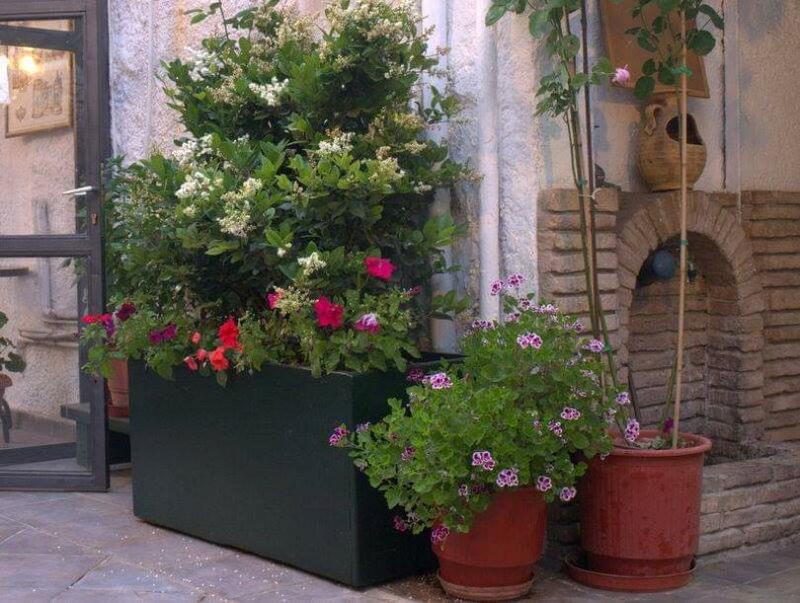 It is an authentic traditional space with a beautiful courtyard, wine barrels and nostalgic ambience that will travel your senses to picturesque greek villages. 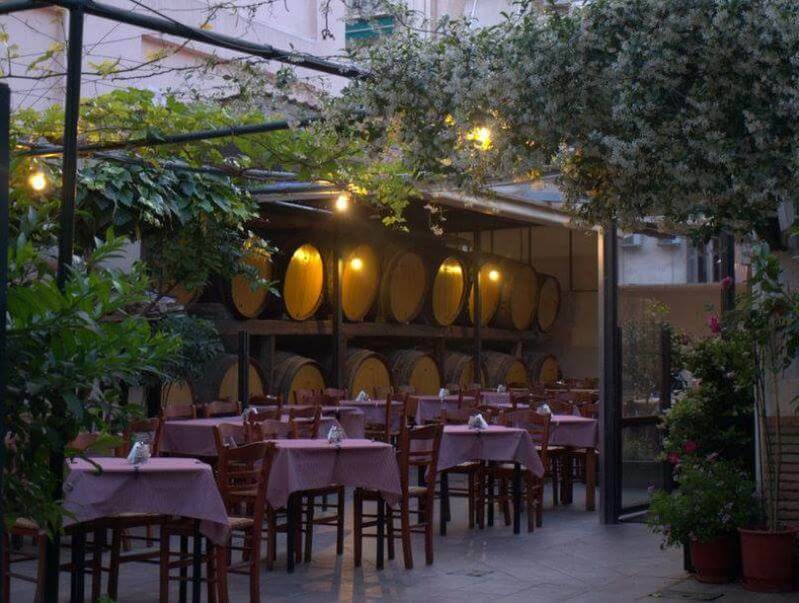 Lefka taverna is the favorite meeting point for friends, families, students and artists who enjoy its warmth and its hospitality through homemade flavors. 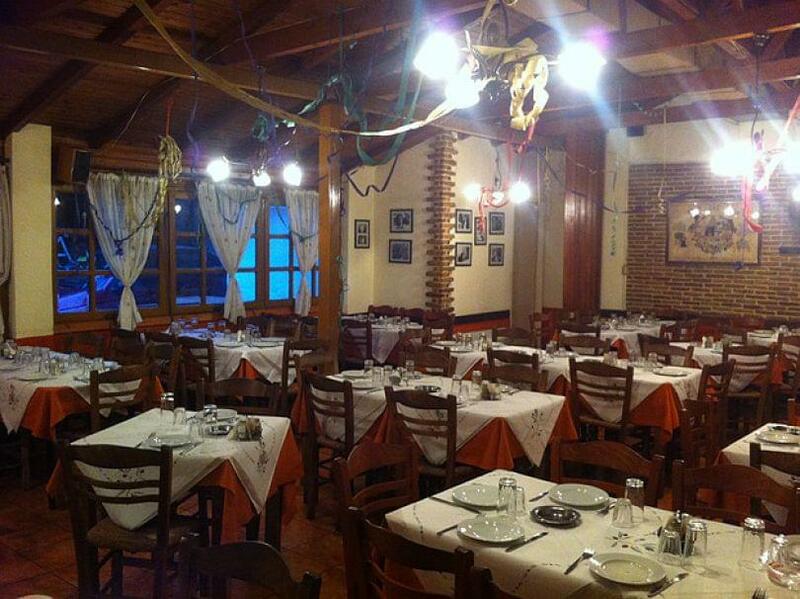 Taste pork and beef steaks, fine beef tenderloin, pork lemon stew, baked lamb with potatoes and herbs, traditional stuffed vine leaves with rice and greek herbs and fresh salty cod fish. At Neapoli of Exarchia in the center of Athens, you will find a classic taverna, if you want to enjoy the best greek culinary delights. 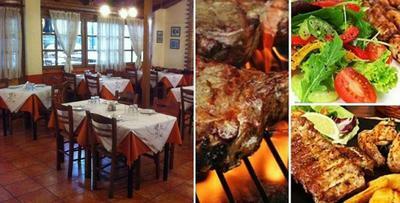 Make a free online reservation at Lefka taverna and get e-table's great discount and special offers on restaurants.